TDA has a knack for making every tour different from one edition to the next. Whether it’s the Tour d’Afrique, Bamboo Road or South American Epic, the route tends to change slightly from year to year, just to keep things interesting. 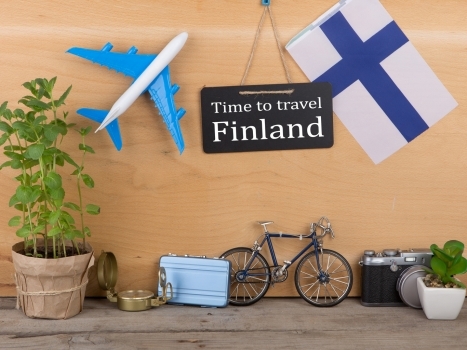 This year, for example, the Trans-Europa started in Helsinki, not St Petersburg. 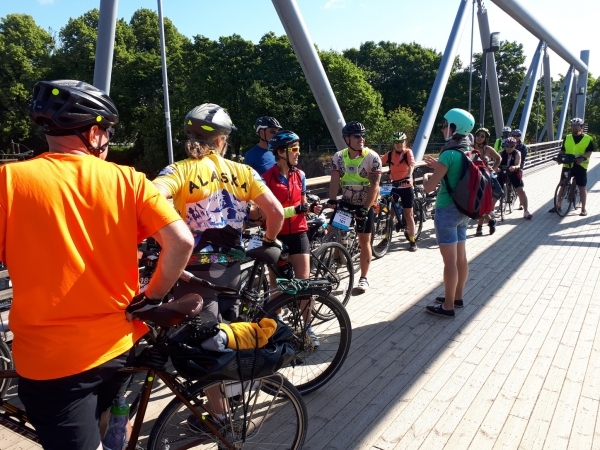 This posed a bit of a logistical problem: our first stop after Helsinki is Tallinn… so how do you make day one of a cycling tour interesting when the very first thing you’re doing is getting on a 2-hour ferry across the Baltic Sea? 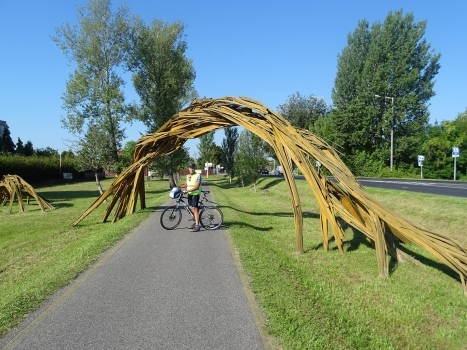 And also, surely Tallinn – a vibrant city with one of the most authentic old towns in all of Europe, somehow juggling a bustling modern city centre with a medieval vibe peppered through its ancient streets – merits a full afternoon and evening of the tour, so the riders can experience it properly? 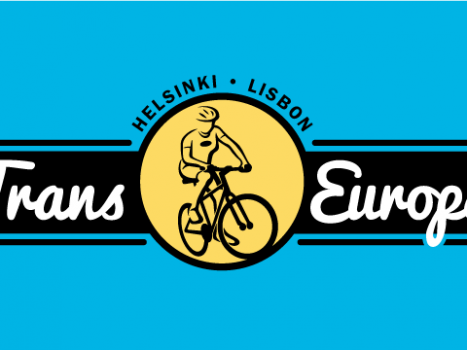 TDA came up with a solution that not only ensures riders get the full Finnish and Estonian experience, but also ensures that the 2018 Trans-Europa riders get a chance to warm up and ease into the tour with a relaxed first stage, which is excellent when you’ve got 60 more before you arrive in Lisbon. 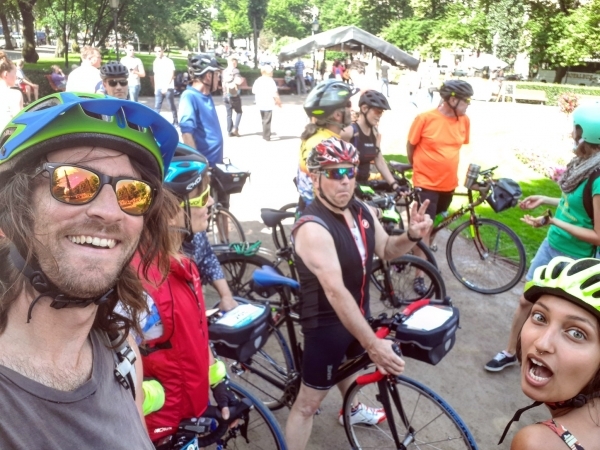 After a substantial all-you-can-eat buffet breakfast, the fresh-faced riders gathered out the front of the hotel for a 3-hour cycling tour of Helsinki, run by a lovely Austrian girl named Daniela who knows just about everything there is to know about Finland. Daniela led us around town, showed us all the sights, and talked us through the interesting history of Europe’s north-easternmost country. We swung by Helsinki Senate Square (seemed like an appropriate spot for the start line photo), cycled around a few of the capital’s stunning lakes and through its lush central parks, and made our way to the seaside markets via some fascinating historical monuments and state-of-the-art building designs (some of Helsinki’s more modern buildings have some very unique architecture). 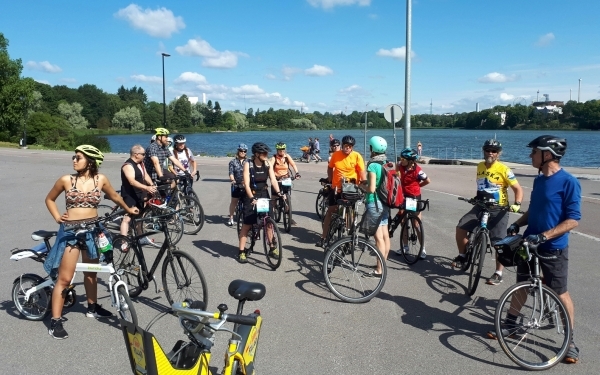 Finland’s excellent cycling infrastructure made riding around town a breeze, the sun was shining, and the fact that it was Sunday morning meant the streets were relatively quiet. We bid Daniela farewell around noon and sat by the busy port eating local delicacies like reindeer meat and salmon mousse while watching giant ferries come and go from Sweden, Denmark, Germany and beyond. 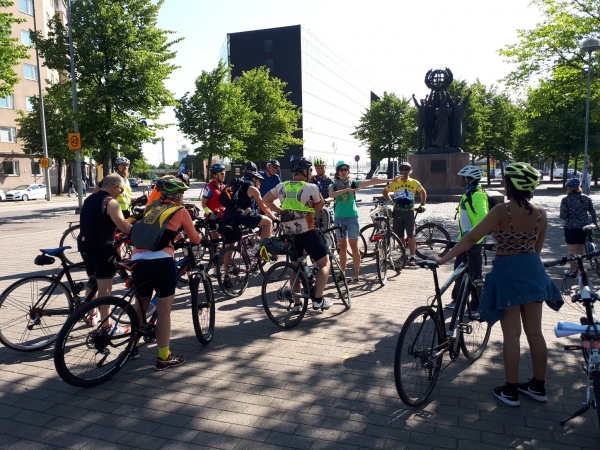 The riders had the afternoon to themselves and then everyone met for dinner, taking a relaxing stroll to a traditional Finnish restaurant directly opposite Helsinki Senate Square, our first stop of the morning’s cycling tour. After a brief history lesson of the restaurant’s origins as one of Helsinki’s oldest buildings, we enjoyed a three-course meal of a strange cold green mint soup thing (it was much more delicious than I’ve made it sound here…), salmon steaks with roast vegetables (the Finnish sure love their fish!) and a combination of mixed berries and ice cream for dessert. 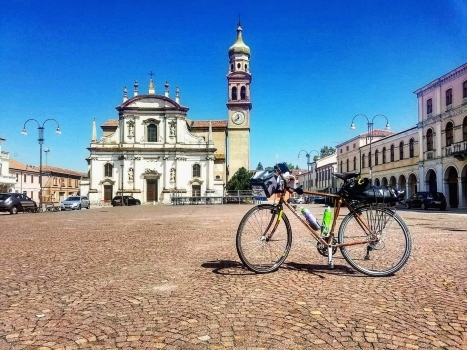 With everyone having a chance to get to know each other a little better before the 100 km+ days start, it’s been a very nice way to begin a TDA tour. Now it’s onto the Baltic States and Eastern Europe!